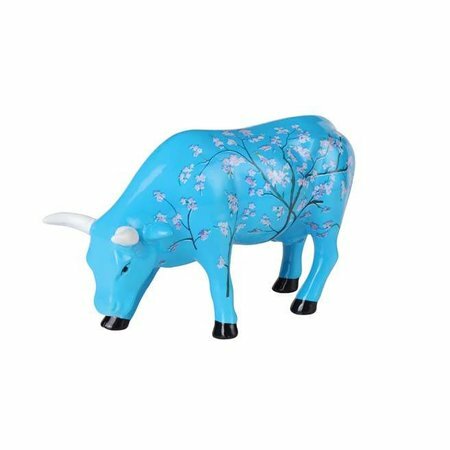 CowParade is the largest public art event in the world. Since 1998 there have been events worldwide in 80 cities. 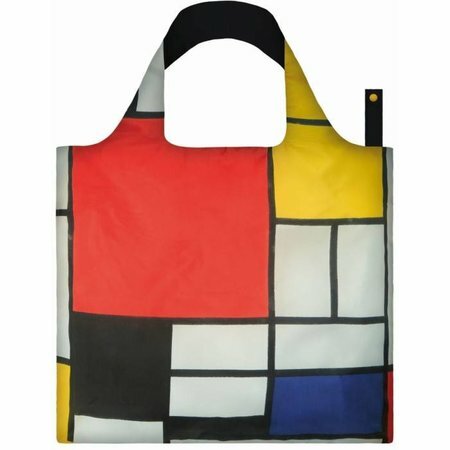 More than 10,000 artists have produced more than 5000 unique works of art. 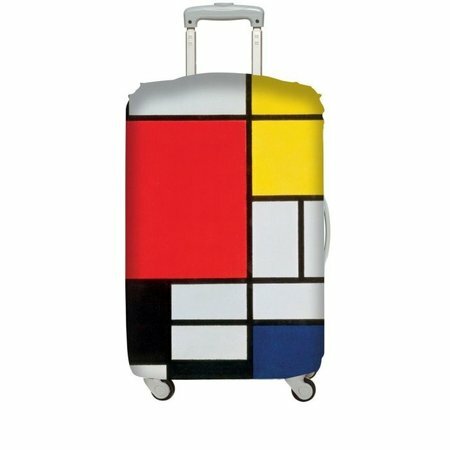 The Moondrian is one of these unique works of art. 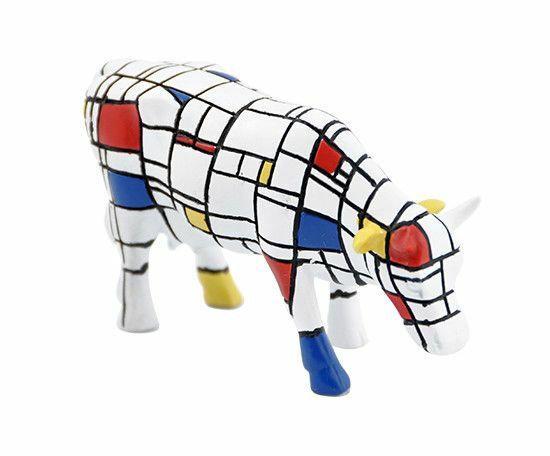 The Moondrian is a versatile cow. The simple and strong design is good in every interior. 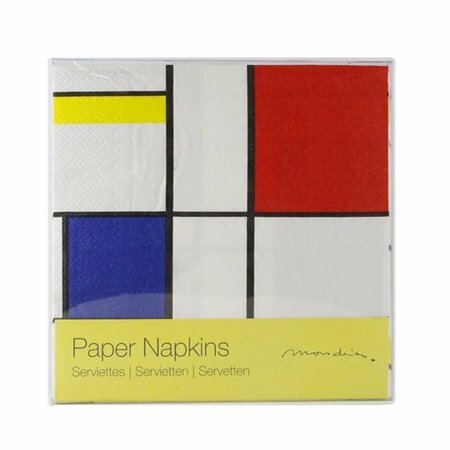 This makes the Moondrian a beautiful gift both private and business. 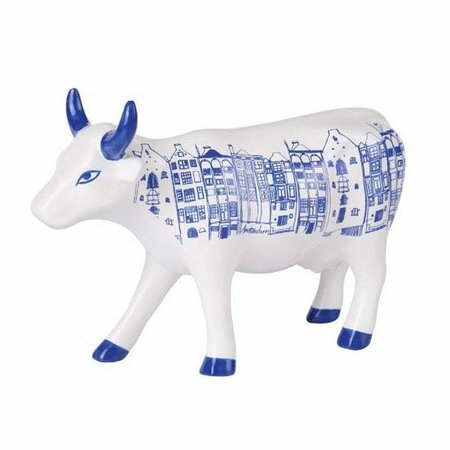 Moondrian is about 4.5 cm high & 6.5 cm long. 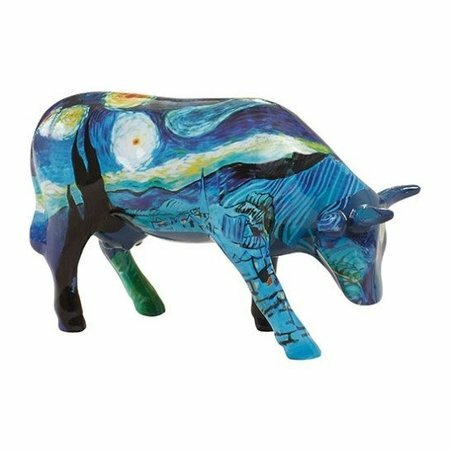 A beautiful cow for the real art lover. 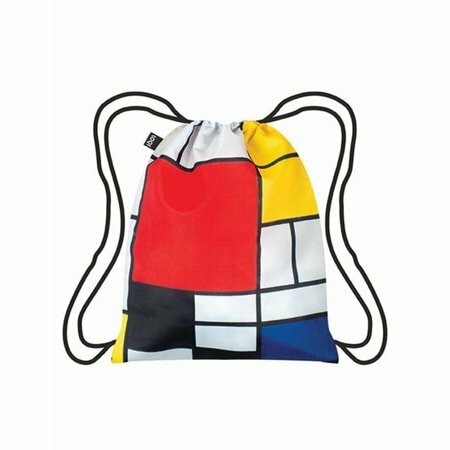 A tribute to the famous work of the Dutch Piet Mondriaan. 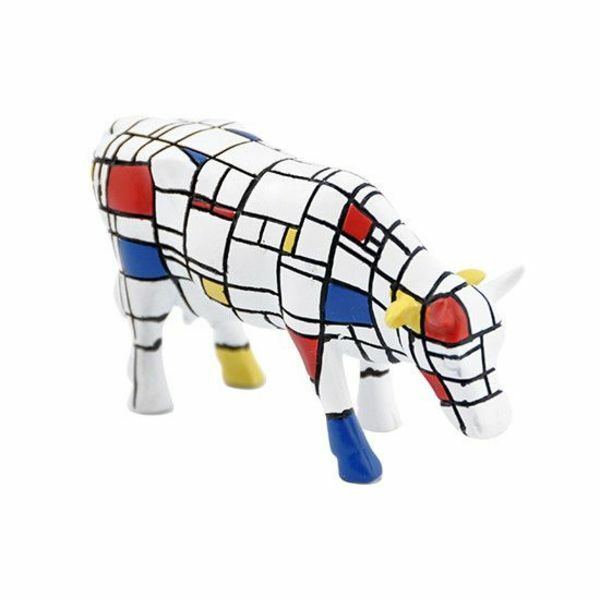 The Moondrian by artist Jon Eastman was made during one of CowParade's first events in New York 2000. 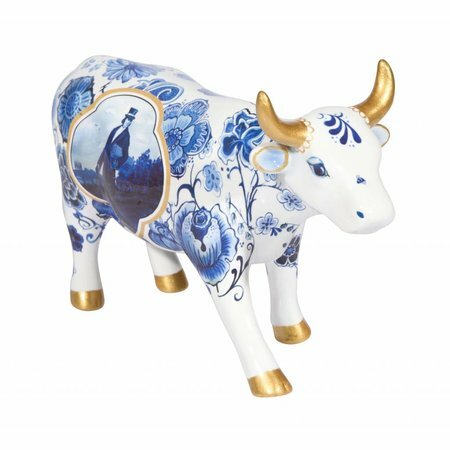 The biggest CowParade ever with 450 unique artworks.